Is it time to finally get that classic family ladder-back chair repaired? Tired of drawers in your grandmother’s chest of drawers sticking? 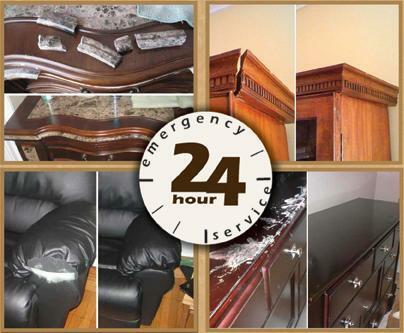 We know how wood works and understand how to accurately repair all of your unique furniture pieces. Our qualified craftsmen are ready to help. At All Furniture Services we respect our clients and that means providing friendly, upfront, professional. We attract and train top specialists who are meticulous, talented, and experienced. We use top, technology, products and materials to restore all of your antique and modern furniture. Below you can view some of our more local areas. For larger projects, or if your location is not listed above please contact us we may be able to assist.